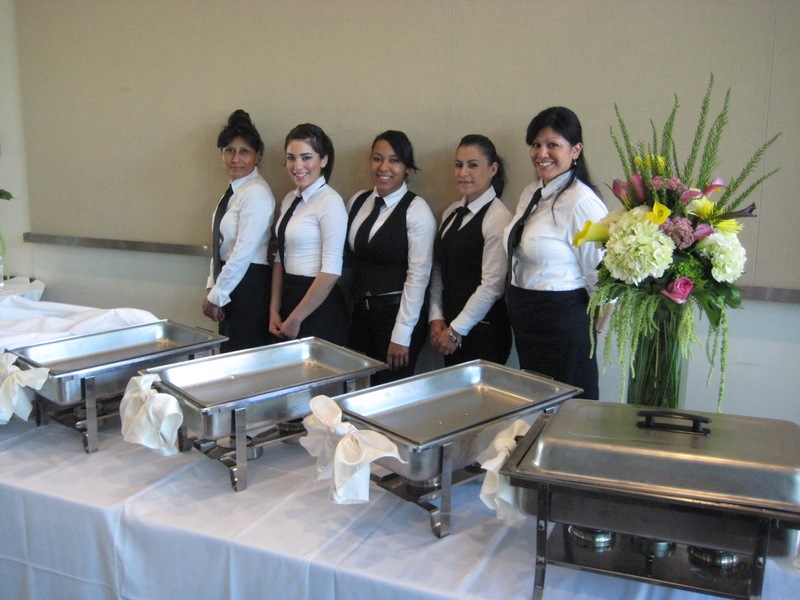 We offer full service party and event staffing for your celebration or special event. In addition to the cooking staff we bring, we have a professional team of servers, bartenders, party helpers and clean-up crew. We ensure our staff is professionally and appropriately dressed for your special occasion.